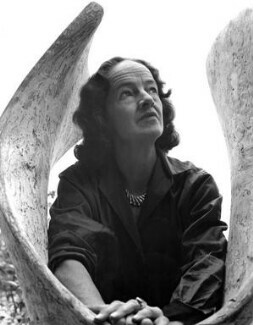 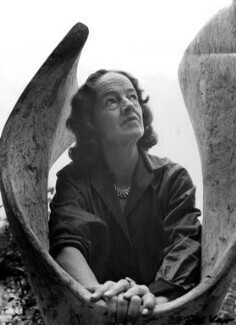 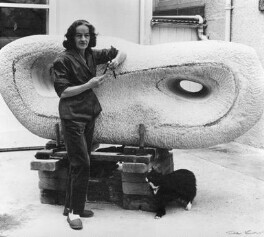 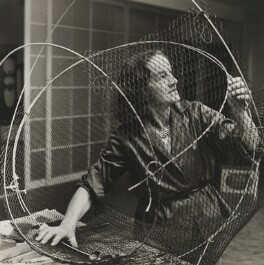 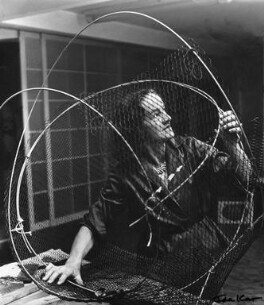 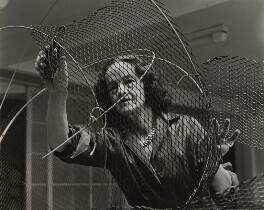 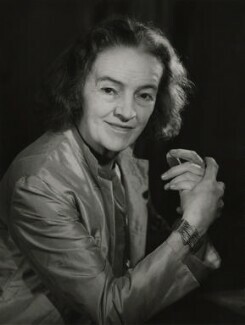 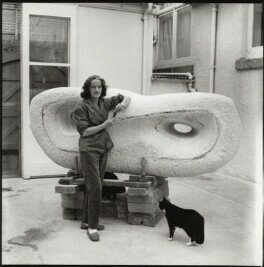 Born and brought up in Wakefield in Yorkshire, Hepworth went from Leeds School of Art to the Royal College of Art in 1921. 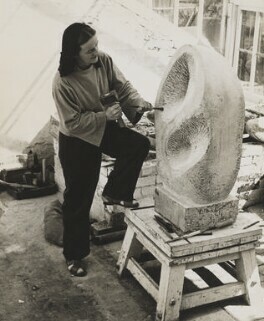 She won a travel scholarship in 1924 to Italy, where she married the sculptor John Skeaping. 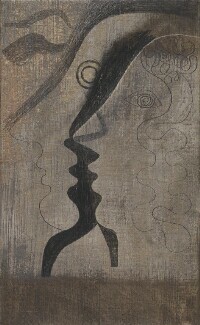 She joined the Seven and Five Society in 1931, and was a member of the avant-garde art groups Abstraction-Creation and Unit One. 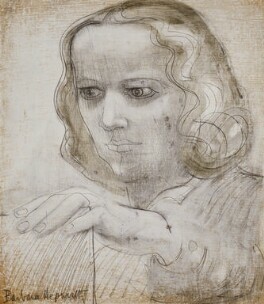 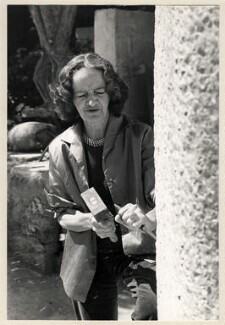 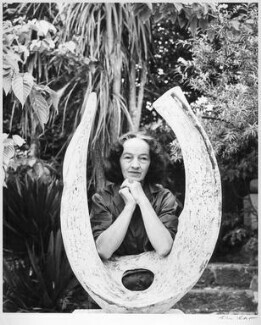 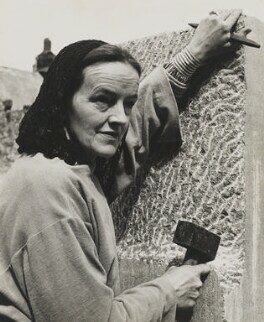 In common with Henry Moore and her second husband the artist Ben Nicholson, Hepworth's work achieved international status. 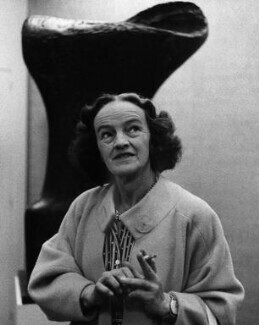 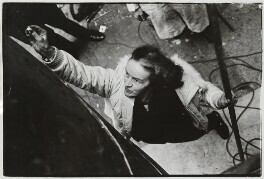 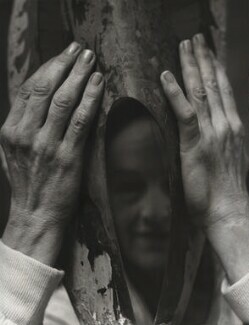 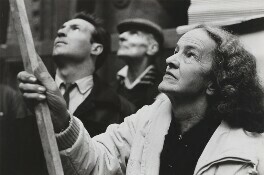 During her lifetime, retrospective exhibitions were held at the Rijksmuseum (1965) and Tate Gallery (1968). 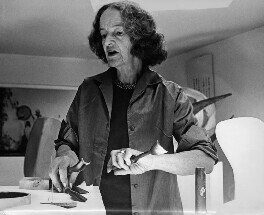 Her studio in St Ives, Cornwall is now a museum. 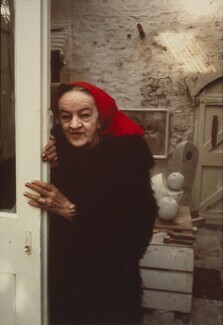 She was made a Dame in 1965.